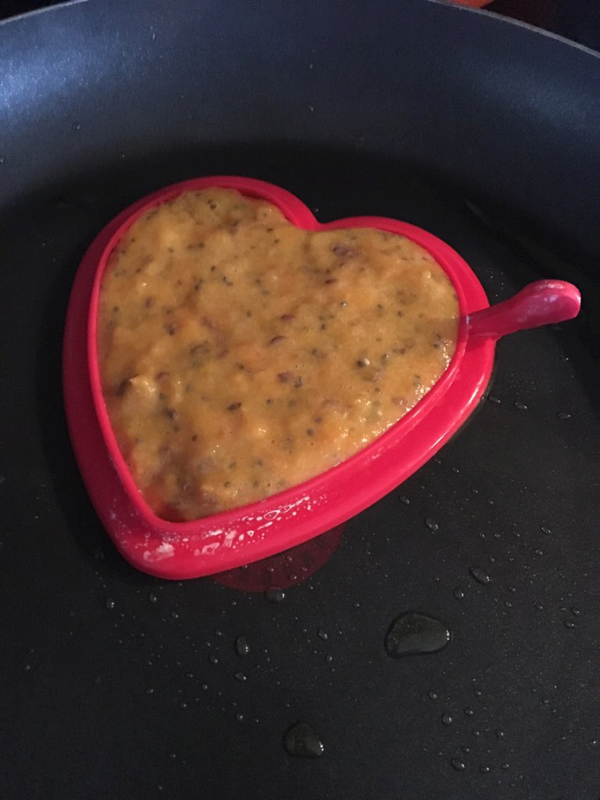 Heart Healthy Foods and Recipes – Get Cooking! 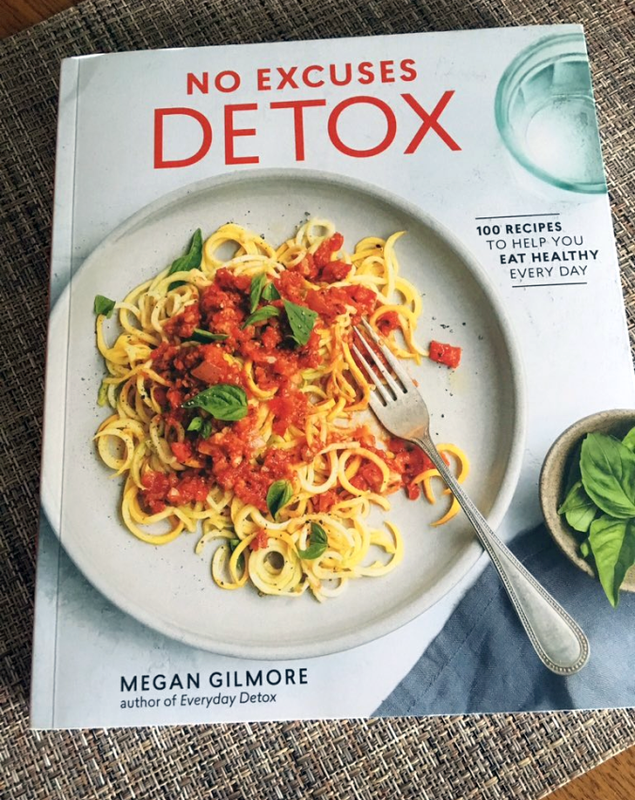 No Excuses DetoxYou may have heard of Megan Gilmore’s first book, Everyday Detox (you can read my Everyday Detox review here). I was beyond excited when I heard she had another cookbook out and couldn’t wait to get my hands on it. 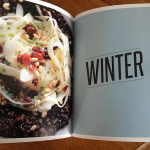 Her recipes are creative, easy, and feature foods you have most certainly heard of and probably even have on hand. 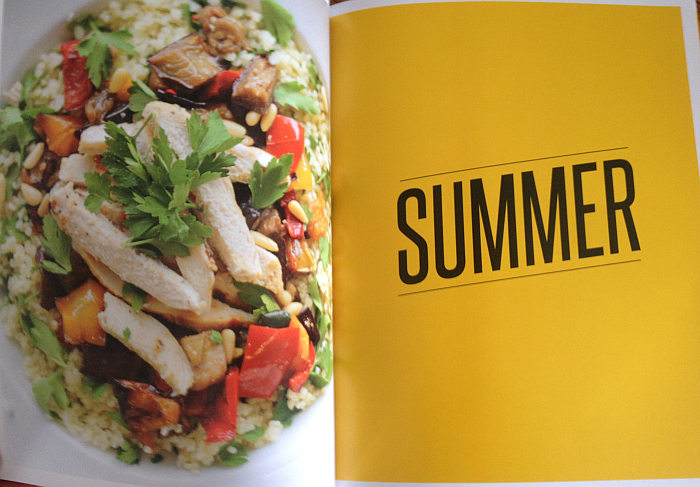 No Excuses Detox is just as exciting as her first cookbook and the recipes are just as creative and delicious. 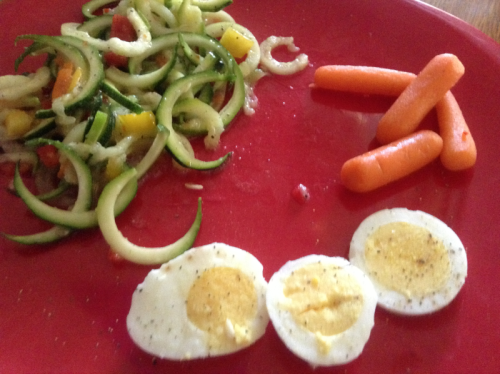 Megan proves that creating healthy meals for yourself and your family doesn’t have to be difficult. She offers tons of great recipe to make sure your family doesn’t keep eating the same things over and over – a trap that’s easy to fall into when you’re trying to eat healthy. But let’s be honest – you can only eat so many grilled chicken salads and vegetable soup before you start to lose your inspiration. That’s when fried potatoes, greasy “head-sized” cheeseburgers, and pizzas topped with everything in the refrigerator start to look good. This collection of recipes keeps you from getting to this point and (this part I really love) the results are far more delicious than the less-healthy options. Do you feel all of those excuses slipping away??? From Everyday Detox author Megan Gilmore, powerhouse blogger behind Detoxinista.com, here are 100 quick-to-prepare, affordable, and delicious whole-food recipes that make it easy to follow a healthy lifestyle for you and your family every day. 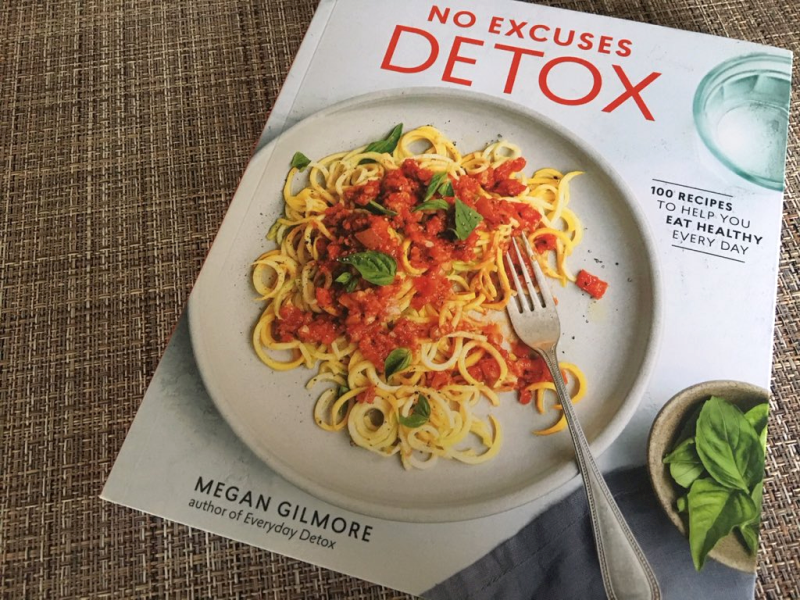 In No Excuses Detox, Megan Gilmore presents a collection of satisfying, family-friendly recipes developed with speed, convenience, and optimum digestion in mind. Because enjoying what you eat on a daily basis is crucial to maintaining health goals, these recipes for comfort food favorites–from Freezer Oat Waffles, Butternut Mac n’ Cheese, Quinoa Pizza, Loaded Nacho Dip, and Avocado Caesar Salad to Frosty Chocolate Shakes, No-Bake Brownie Bites, and Carrot Cake Cupcakes—taste just as good as their traditional counterparts, but are healthier versions packed with nutrients. Megan Gilmore sharply identifies many of the reasons people fail to stick to a healthy diet—too busy, budget conscious, cooking for picky eaters, concerns about taste or fullness, and more—addressing them head on and offering simple solutions. 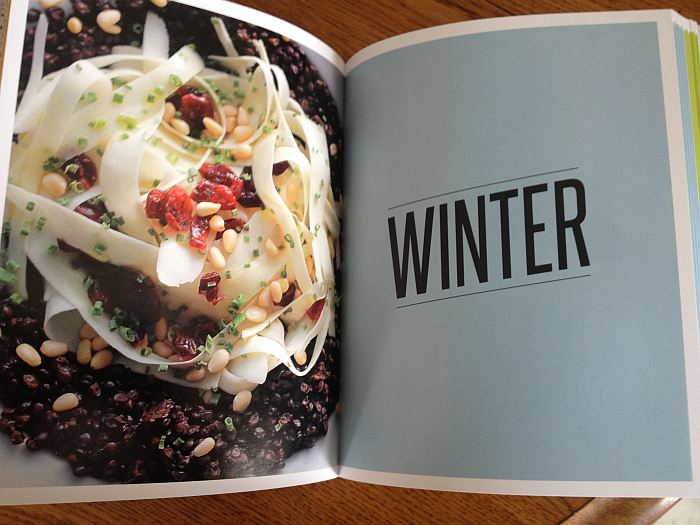 This beautifully packaged and artfully photographed book gives readers no excuse to not eat well year-round. Megan Gilmore is the creator and recipe developer behind Detoxinista.com, a website that makes healthy living easier and more accessible, and the author of eEveryday Detox. A certified health coach and certified nutritionist consultant, she trained at the Institute for Integrative Nutrition and NHI College. Basically, this cookbook addresses (and obliterates) these concerns and leaves us all with… you guessed it No More Excuses! Each excuse is taken, individually, and the author offers great advice… from someone who knows because she has been there. You can find No Excuses Detox on Amazon. The paperback version (the one I was sent in exchange for telling you all about it) is actually available right now for nearly $10 off the list price! It’s even cheaper than the Kindle version. Or so it goes, right? And then something crazy happens… it’s called February. Right around the second week of February, we pack up our resolutions the way we packed up our Christmas decorations. Then, like the tinsel, they aren’t thought about until 12 months later. The sad thing is, when it comes to our health, breaking healthy resolutions is as dangerous as driving without a seat belt or rollerskating on a sheet of ice. Very often, the average person has to have an “eye-opening experience” – something that causes them to evaluate and re-evaluate how they eat and how they feed their family. My number one goal in this post is to either keep you from having such an experience or to remind you of one you had. A few years ago, a much-loved (and young!) family member had to have a stent put in. Sitting in the heart hospital’s waiting room was an eye-opening experience in many ways. Naturally, I was scared for my loved on and very distressed that he was going through the very unpleasant experience. I was also very moved by the other families (many with teary eyes and clutched tissues). I was especially caught off guard by the number of patients I saw and heard about who were under 60. I remember when the phrase “heart patient” immediately conjured up an image of a man or woman who was 70 years old or beyond. Not today. Heart patients are all ages and the whole prospect is horrifying. As a nation, we eat an unbelievably unhealthy diet and we’re paying for it. Heart disease, diabetes, cancer, Alzheimer’s – some of the worst monsters of our time can be avoided simply by eating healthier. 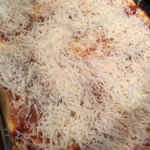 While raising our three daughters, I always tried to cook as healthy as I thought was possible. Today, when the majority of my cooking is for me, my husband, and our cats (they really fancy my baked cod, let me tell you) – healthy food is in the forefront of my mind. 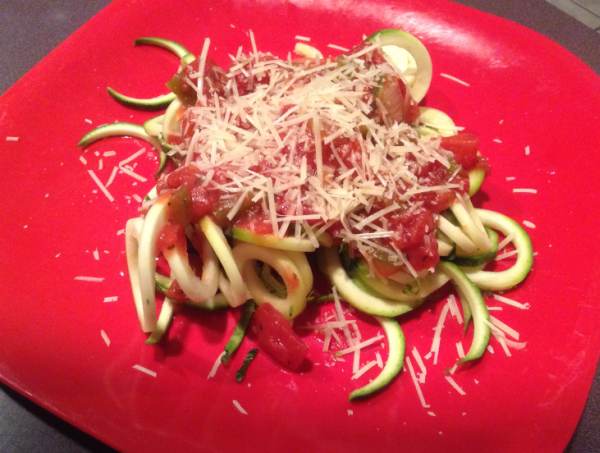 Even with my food blog, I’ve always tried to provide healthy recipes, food reviews, and tips. 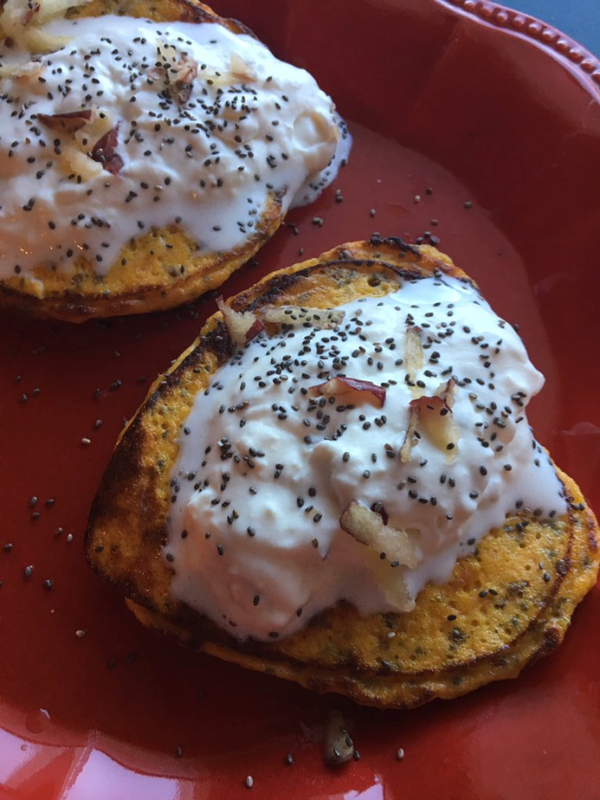 So what you’ll see isn’t so much a huge transition on the blog, but more of a renewed devotion to finding the healthiest foods, drinks, and meals possible. I am not as big on “avoid this, avoid that” as I am on “eat plenty of vegetables, drink green tea, fall in love with chia seeds…” that sort of thing. HOWEVER, there are absolutely foods that we should all cut back on – some even WAY back on. Sugar is one such food. And it’s not about calories – it’s about the unhealthy things sugar does to our bodies. Am I saying to avoid it completely? Heck, I know I can’t even do that, so I’m not about to tell anyone else to! I’m saying we should all cut way back on it. Read labels. It’ll knock the wind out of you when you see how much sugar is added where it has no business being. Look for foods with little to no sugar added. I am fanatical about vegetables. FANATICAL. They are delicious, beautiful, and the healthiest thing for our bodies and minds imaginable. I’m a huge component of getting as many vegetables in, daily, as possible. I slip them into soups, omelets, cheese quesadillas, tacos, salads (hello, obsession of all obsessions), meatloaf, stews, burgers, and so on. The more the better! 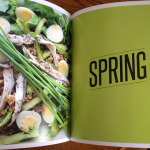 I ‘ll be adding recipes and tips that have one thing in mind: getting more vegetables on your plate! I’m trying out lots of healthy foods and drinks and will be reviewing them on the food blog. There are some phenomenal products out there and I can’t wait to tell you about them. I’ve read quite a few wonderful books about eating healthier and will be reviewing them either here or on my Self Help Blog. I’ll be having a Healthy Food of the Week beginning this week actually (which reminds me, I’d better get cracking!). We’ll see why we need to eat more of this particular food, along with some ways to work it into more meals. If you haven’t already made a vow to eat healthier and feed your family the healthiest meals possible, I hope you’ll do so today. It’s not about wearing a smaller size of jeans, flattening a belly or de-jiggling this, that, or the other. It’s about being healthy, feeling great, living a long life, and keeping your loved ones out of waiting rooms and yourself out of hospital gowns that open in the back. Ready for a Call to Action before we end? Here goes! THINK about what you DRINK…. If you (as of right this minute) drink soft drinks or diet soft drinks, give them up. If you have a 24 pack in the refrigerator, throw it out! These drinks are absolutely horrible for your health and the sooner you give them up, the better. If you add sugar to your coffee and/or tea, stop. It’s unnecessary and not even remotely good for you. Did you know that sugar has even been linked to pre-mature aging?! Yikes, right?! See: Ideas for Giving Up Sweet Tea for Unsweet Tea (it’s my own personal account because sweet tea had a hold on me for many, many years). I was recently sent a set of Pasolivo Olive Oils to try and it was love at first sight and life-long commitment at first bite. 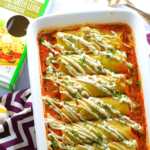 There’s a saying young people have when they’re completely blown away by something – they say that particular thing is “everything right now.” I’m going to go ahead and borrow that phrase because in my kitchen, Pasolivo Oils are everything right now. Read the review along with ways I’ve used these beautiful oils below. Be sure to keep reading after each picture, because the raving will continue. When it comes to not only being the best cook you possibly can be, but also keeping your cooking exciting and fun, my number one tip is this: set yourself up for success by filling your pantry with the best ingredients you can get your oven mitts on. Not just your favorite staples that you swear by, but also exciting, refreshing new ingredients and food that’ll take the ordinary to the extraordinary. 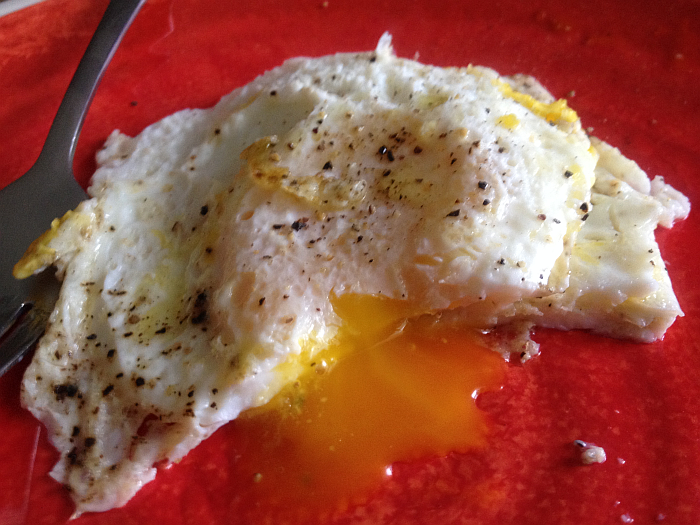 The concept… the very words, in fact… of taking the ordinary to the extraordinary came to me recently when I made something I make probably 20 times a month – fried eggs. Holy. Cats. It was out of this world. 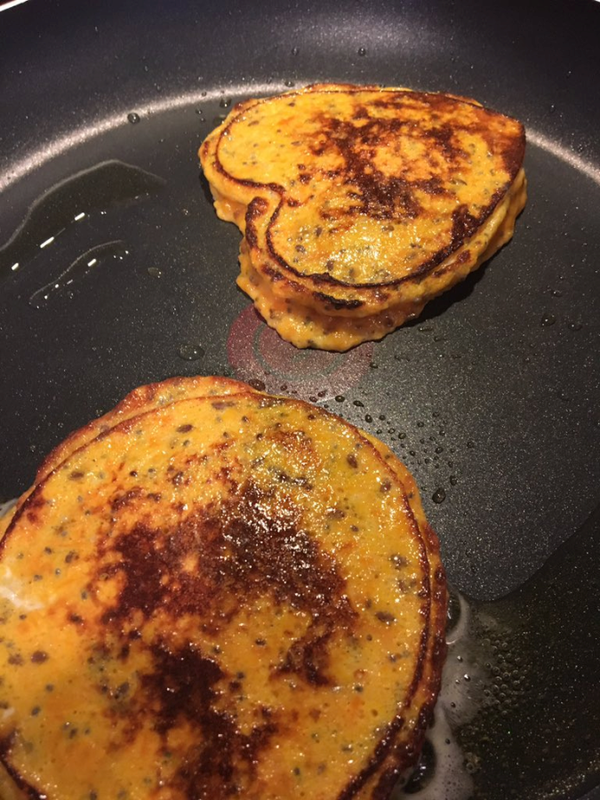 The citrus flavor combined with the eggs in a way that is almost impossible to describe. Basically, it took something that I’ve made a million times and made it seem like it was something brand new. It took ordinary to extraordinary. The Pasolivo Citrus Olive Oil is also fantastic for grilled asparagus. Asparagus is a frequent guest in our kitchen, and I love the fresh new flavor the Citrus Oil gives to this longtime friend. 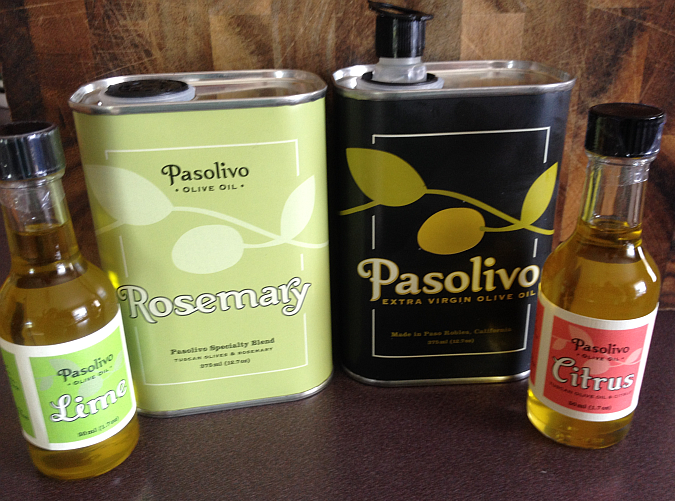 I would imagine Pasolivo’s Lemon Oil would also be fantastic with grilled vegetables. I look forward to finding out! Pasolivo’s beautifully fragrant and delicious Rosemary Olive Oil has the exact same effect on chicken, roasted new potatoes (pictured above), pork, and (of course) pasta. It woke up a pasta salad recently by infusing such a wonderful rosemary flavor that you’d swear you were eating in an herb garden. I love using the Rosemary Olive Oil in my skillet for cooking chicken strips. The Rosemary Oil brings a fresh, authentically Italian flavor to anything you pair it with. 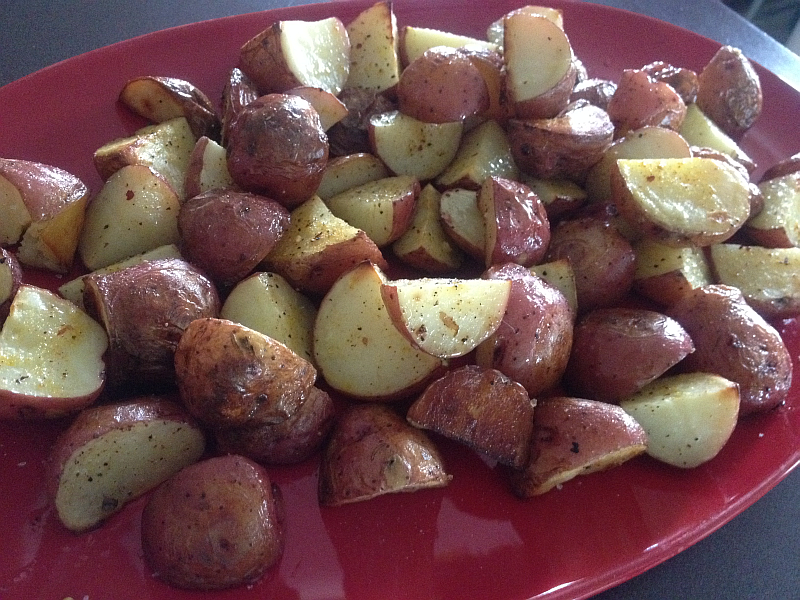 Drizzled over new potatoes, it made possibly the best roasted potatoes I’ve ever had. 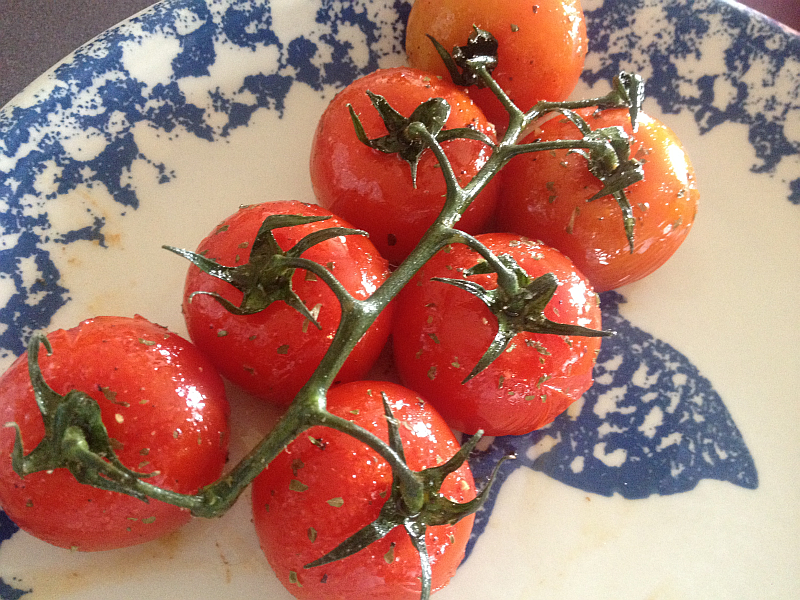 The Rosemary Olive Oil makes the best roasted tomatoes I’ve ever had and I have no intention of ever roasting tomatoes without it again. 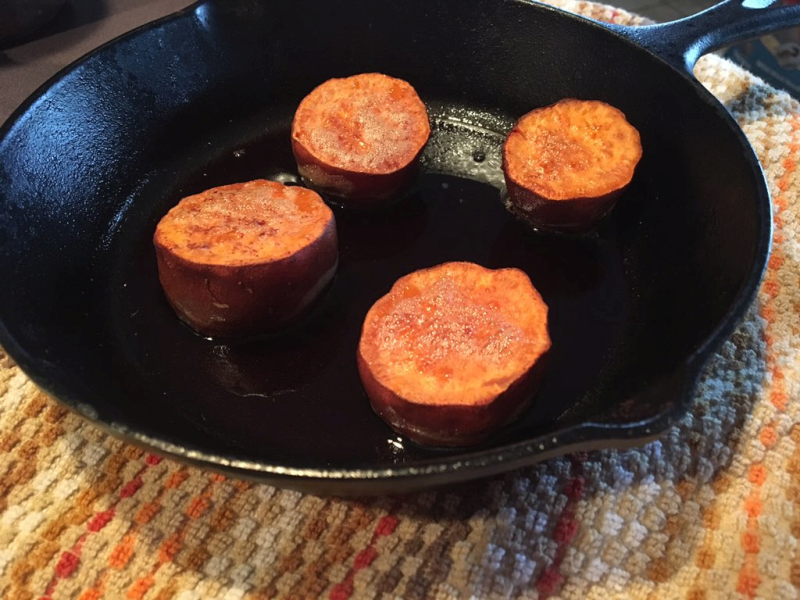 Sometimes I drizzle the Rosemary Olive Oil over the tomatoes and roast them in the oven, but my favorite way to “roast” the tomatoes is simply to drizzle the pan with the Rosemary Oil, then (after the skillet has gotten hot), simply place the tomatoes – right on the vine – in the skillet. They sit and “roast” while I’m getting everything else ready. 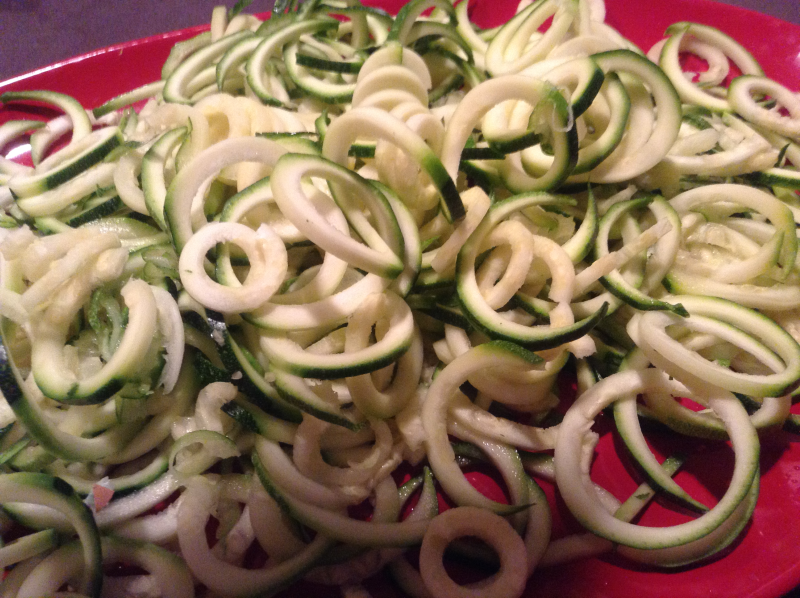 Finish off with a little sea salt or Kosher salt and you have a side that’s as delicious as it is nutritious. 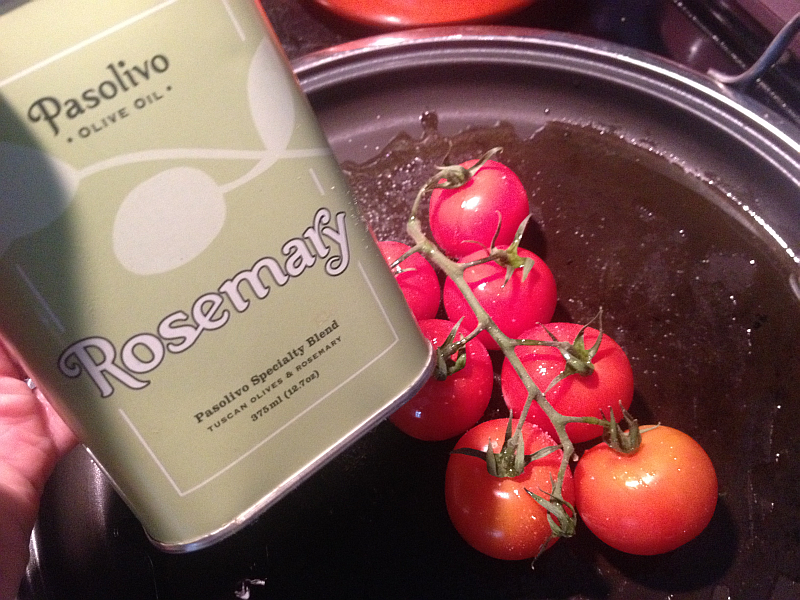 I’d expect that Pasolivo’s Basil Olive Oil is a Heavenly combo with tomatoes, too. You can, of course, simply slice tomatoes (or halve cherry tomatoes) and arrange them on a platter with mozzarella slices or balls… then drizzle with Olive Oil or Rosemary Olive Oil, a little salt, and BOOM! 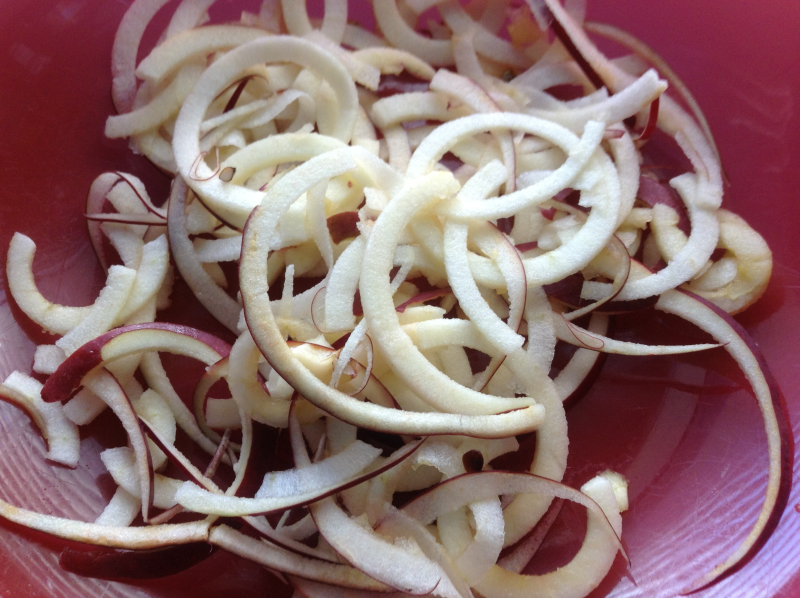 A quick, easy, and oh so good appetizer or side. I’ve also completely loved the Lime Olive Oil. 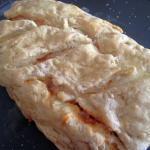 I have used it with fish and chicken – so good! I haven’t tried the Lemon Olive Oil yet, but I have a feeling it is every bit as memorable as the Lime. 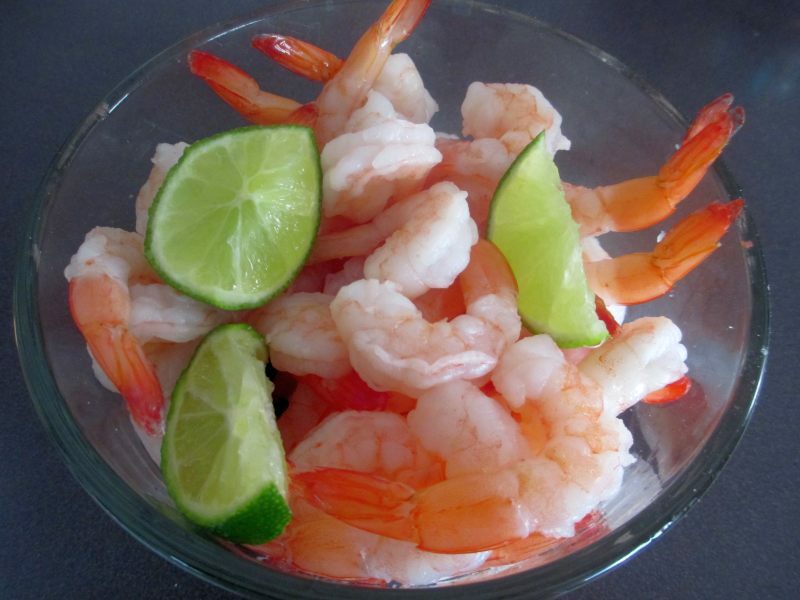 Seriously, the lime olive oil brings out a fresh, new flavor in fish and chicken dishes. 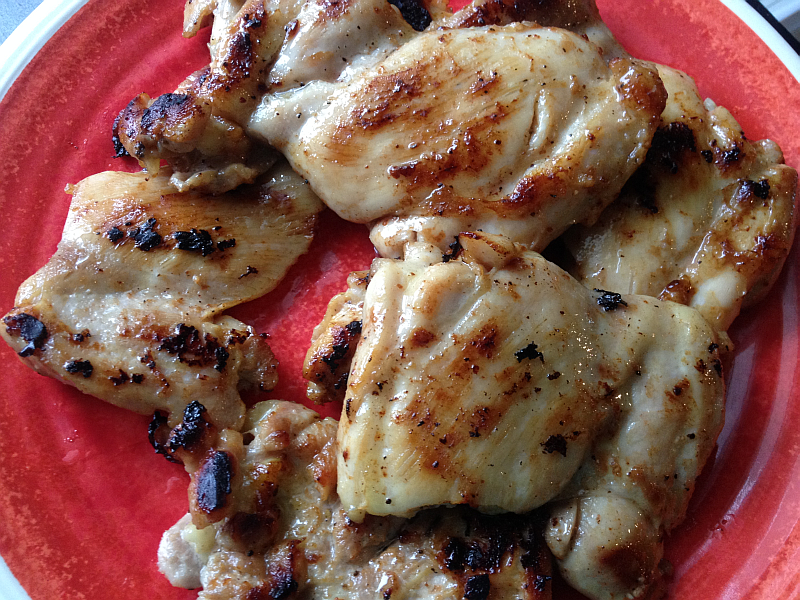 The Lime Olive Oil pairs beautifully with chicken (grilled chicken with the lime oil is pictured toward the top of the post). The subtle flavor it adds somehow compliments chicken’s natural flavor and kicks it up to a whole new level. 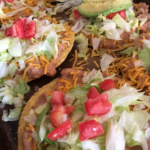 I’ve also used the Pasolivo Lime Olive Oil when making tacos and other southwestern dishes. Pictured above is a Black Bean Rice Bowl I made for supper one night not long ago. I steamed the rice, sauteed onion, jalapeno peppers, and chopped green pepper in the Lime Olive Oil, then added canned black beans (drained and rinsed), a little more lime olive oil, and salt. 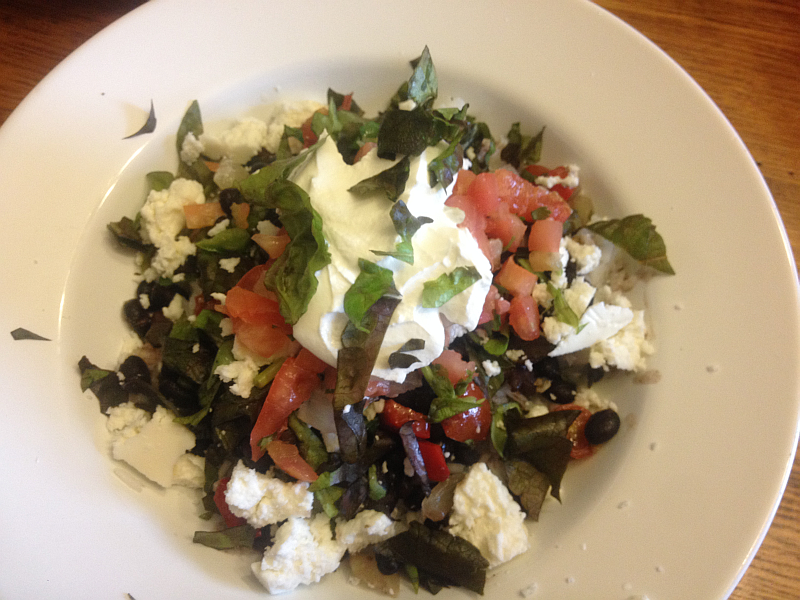 When it came time to assemble the bowls, I put the steamed rice on the bottom, followed by the black bean mixture, chopped tomatoes, shredded leaf lettuce, white cheese, crumbled Queso Fresco, and cilantro. The flavor the lime olive oil brought to the party made the entire dish fresh, flavorful, and flat out delicious. There is absolutely NO artificial or “off” flavor with Pasolivo’s Rosemary, Lime or Citrus Olive Oils – they simply taste perfect. You’d swear the flavor came from real citrus and rosemary. 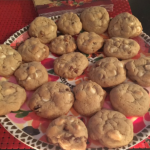 They’re mind-bogglingly delicious. 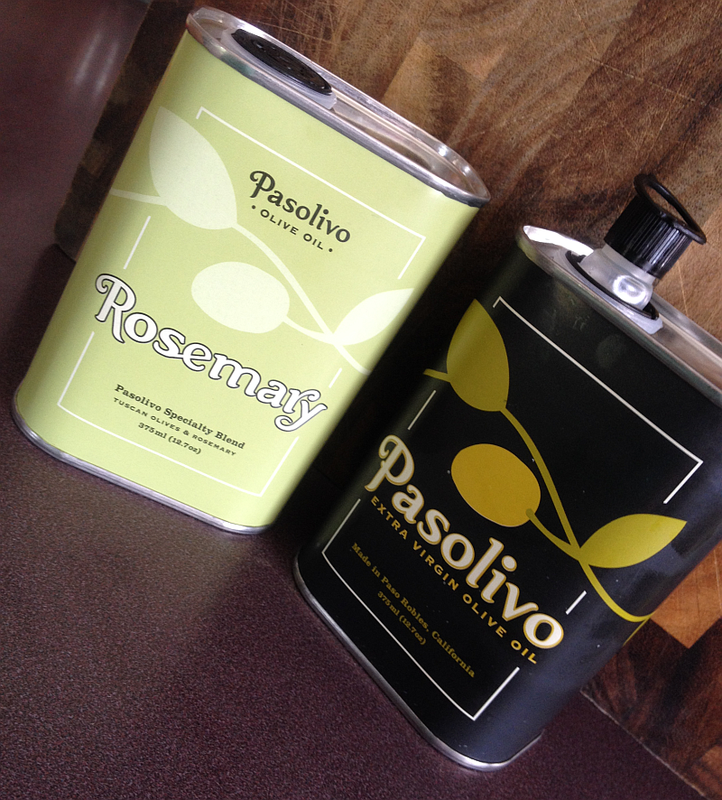 Pasolivo’s Extra Virgin Olive Oil is also excellent. To be honest, it’s in a league of its own. When you specialize in making the best Olive Oils you possibly can, you tend to become something of an expert in the field. You can taste Pasolivo’s expertise each and every time. I also LOVE the adorable tins these oils come in. They’re fun, unique, and make me smile every time I see them on my counter. They’re far too good looking to put into a pantry or cabinet. Mine sit out right beside my Rachael Ray gadgets – an honor afforded to precious few. Pasolivo’s Extra Virgin Olive Oil is also a delicious and healthy alternative for buttery garlic bread. 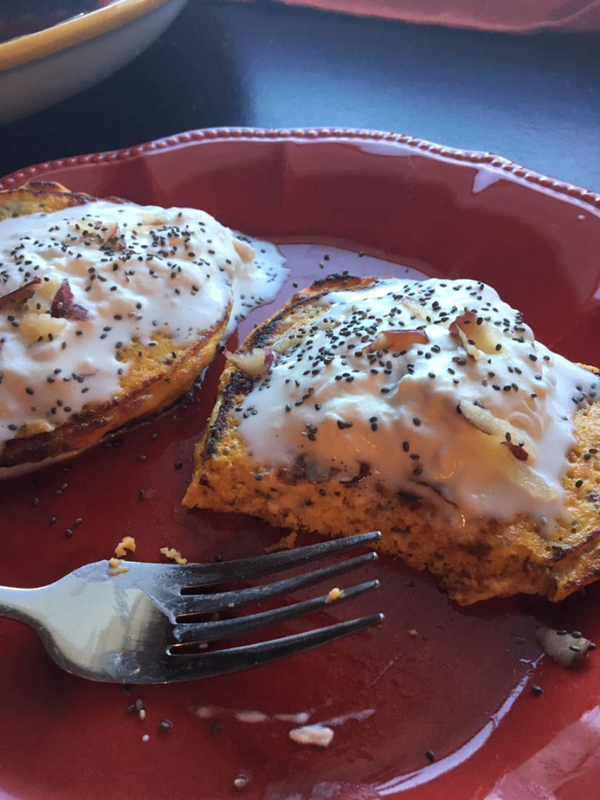 Pour a little into a beautiful dish, add a little cracked black pepper – then dip your bread into the deliciousness – healthier than butter and uncommonly delicious. As you’d imagine, the Rosemary Olive Oil is PERFECT for this approach. PERFECT. 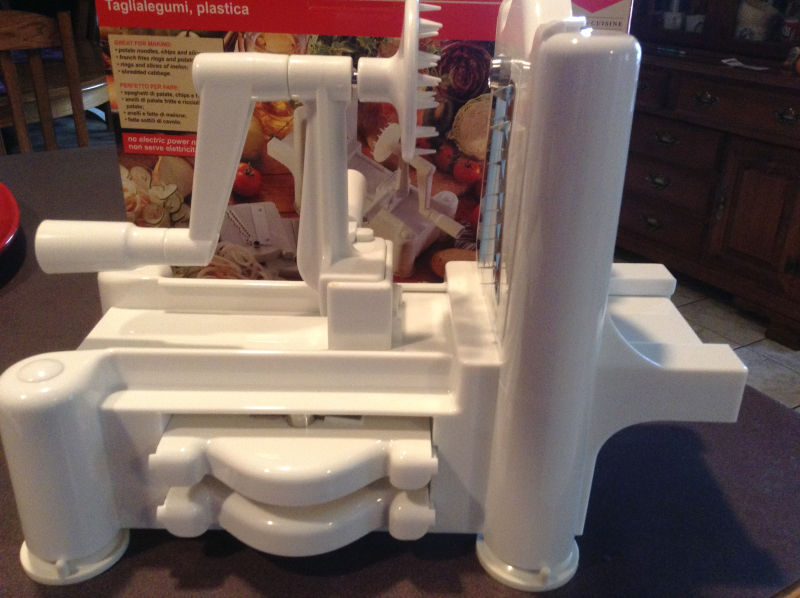 I often love the food products and kitchen gadgets I’m sent to review on Get Cooking. Every now and then something will come along and I honestly wonder how I ever lived without it. I’ll go on to become their biggest fan and most loyal customer. This is definitely the case with Pasolivo Oils. I have no intention of ever running out of the Extra Virgin Olive Oil, Rosemary Olive Oil, Citrus Olive Oil, or Lime Olive Oil. What’s more, I fully intend to buy and use each of the others. I’ll let you know how wonderful they are. Visit Pasolivo’s Website for more information about the company, tips, recipes, and ideas for using their award winning olive oils. Be sure to order some for yourself today. You’ll be incredibly glad you did so. It’s always the RIGHT time to start paying extra attention to your own heart’s health, as well as those of your loved ones. Making the right decisions in the kitchen goes a long way in the prevention of serious problems. Exchanging salt for a healthier alternative, like LoSalt, is a no-brainer. LoSalt is the U.K.s leading healthy, reduced sodium salt and is sold in 4,500-plus stores in the U.S. including Kroger, Whole Foods Market and Safeway. It’s also available in many health stores and on Amazon. LoSalt has 66 percent less sodium than regular table, sea and rock salts, but tastes just like regular salt. The following 10 healthy heart tips are from Caroline Klinge, Marketing Manager for Klinge Foods Ltd, which produces LoSalt. A balanced diet of whole grains, vegetables, fish and nuts is the key to heart health. Too often, these foods taste bland, but LoSalt enhances their flavors and can be used in place of salt in any recipe. LoSalt has 66 percent less sodium than salt, but 100 percent of the taste! SHAKE MORE THAN YOUR SALT! Exercise helps to maintain a healthy weight, good cholesterol and blood pressure. The Surgeon General recommends moderate-intensity activity for at least 150 minutes per week, says Caroline Klinge. Luckily, some of that exercise can be part of daily activities. Take the stairs instead of an elevator, walk, rake leaves, do housework and take 10 minutes to dance as if no one is watching. Exercise is more fun with friends and family members, so hit the gym or the trails in a group. And remember that people who spend most of the day sitting, are 54 percent more likely to develop heart disease. Stand up, stretch or take a brisk walk. NO IFS ANDS OR BUTTS. Stop smoking and avoid exposure to second hand smoke. According to the National Heart, Lung and Blood Institute, smokers who quit can reduce their risk of coronary heart disease by half. SLEEP ON IT. Sleep is good for the heart. According to The National Sleep Foundation, the rule of thumb for adults 18 years and older is seven to nine hours every night. TRY SOMETHING FISHY. Fish that is high in Omega 3 fatty acids such as salmon, herring and tuna are essential to a heart healthy diet. Fish oil supplements, especially those containing krill oil, have been shown to lower cholesterol and triglycerides. LOL! Laughter really is the best medicine. According to research from the University of Maryland Medical Center, laughing relieves stress that damages the endothelium, the tissue that forms the inner lining of blood vessels and promotes blood flow and healthy blood vessels. Watch a lighthearted movie or sitcom, read a funny book or take in a show at a comedy club. PASS ON THE SALT. According to the New England Journal of Medicine, cutting back on salt intake would make the number of coronary heart disease cases significantly decrease. To help reduce intake, try LoSalt as it has 66 percent less sodium than regular table, sea and rock salts but tastes just like regular salt, recommends Klinge. SAY OMMM! Yoga not only provides exercise that gets heart rates pumping, but the meditative aspects of yoga help reduce stress and build body awareness. MAKE HEART HEALTH A FAMILY AFFAIR. Good heart health begins at home. With childhood obesity a growing concern in America, parents must help kids develop healthy eating and exercise habits. KEEP CALM AND PET YOUR DOG. Puppy love makes for good heart health, says the American Heart Association. A panel of experts concluded that that having a pet, particularly a dog, can lower the risk of heart disease. Dog owners get more exercise and additional studies show that the simple act of petting a cat or dog has a calming effect that reduces stress. THERES AN APP FOR THAT. Several smartphone providers offer free or very inexpensive apps to keep track of heart rate, blood pressure, stress levels and exercise progress. Several apps offer information on heart health, music, and links to social media sites. For more information please visit their website: http://www.losalt.com. 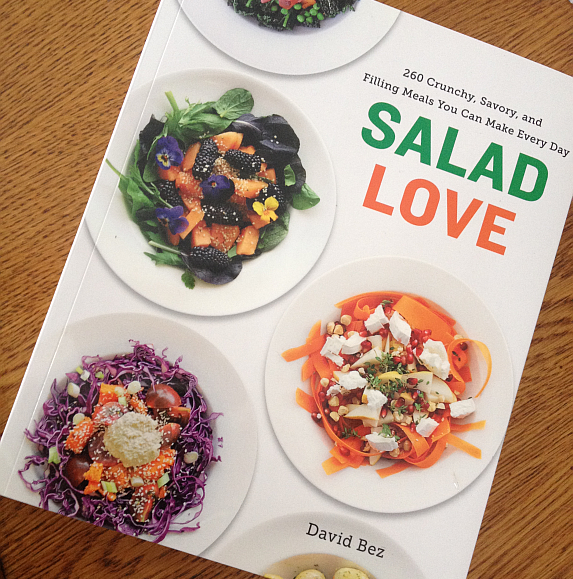 Have you ever met a salad fanatic? Someone who is so completely consumed with salads that they anticipate their salad at a restaurant the way most people anticipate steak? Someone who surveys the produce department like a cat surveys a bird feeder – looking for tasty morsels to light up their taste buds and, thereby, world? Well. You’ve met one now. Obsessed. 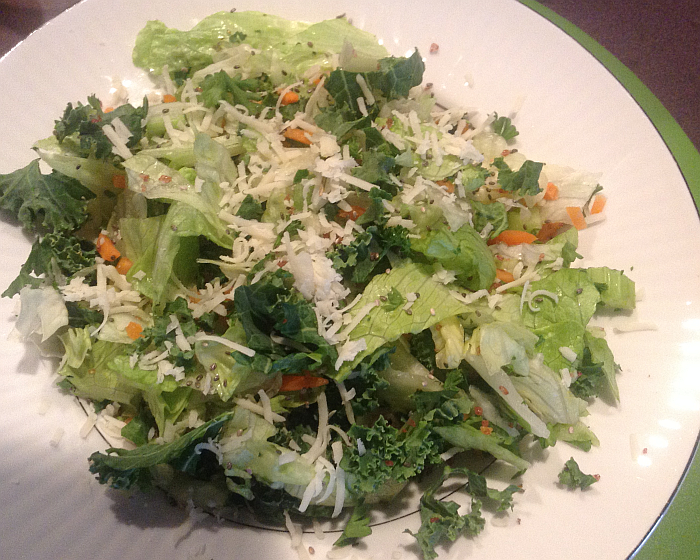 I am completely obsessed with salads of all kinds – tossed, potato, gelatin, pasta, fruit, bean… you name it, I’m there. I am SO there. My particular “problem” occurred to me recently when my husband took me out for lunch at a wonderful steak house. My reaction to and enjoyment of my salad equaled his reaction to and enjoyment of his steak. Truth be told, if I could – at this very moment – either have my steak or salad magically appear in front of me, I’d take the salad. And his too if he didn’t mind. I’d trade my steak for it. Not only are salads ridiculously beautiful (if done right) and ridiculously delicious (if done right) – they’re ridiculously healthy. 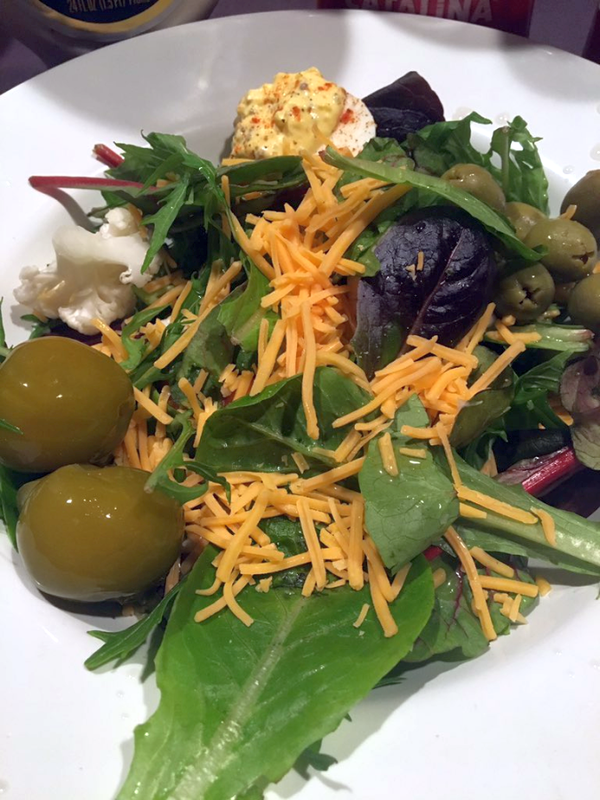 I’ve always had a section on the food blog for salads, salad recipes, and good old-fashioned salad love, but I’m (even as we speak… okay, I’m the only one speaking, aren’t I?… make that even as I speak) throwing a lot more energy and emphasis into salads. We all need to eat healthier. 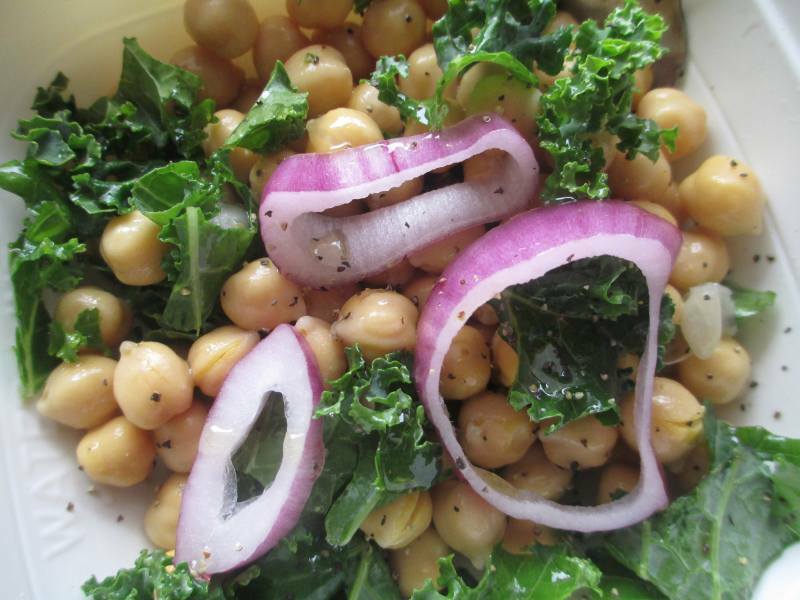 Salads are, primarily, made up of vegetables and fruit – things we should eat A LOT more of. Salads are the IDEAL way to go about it. Ever stop to think how many servings of vegetables and fruits you can consume each day if you simply ate more salads? Salads are the perfect “side” to just about any meal. 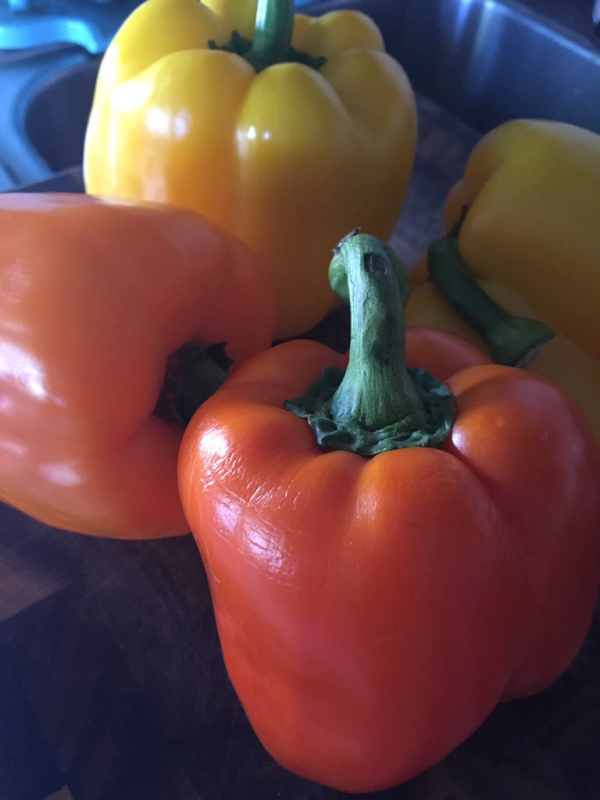 They’re inexpensive to make, healthy, colorful, and delicious. And don’t add a ton of calories. Salads can be the perfect “main” dish for any meal. If you add a little protein (hard boiled eggs, turkey, chicken..) to the vegetables, you turn a classic side into a classic main course. Salads are pretty! Okay, so this reason may be a “girly” one, but I don’t care. They ARE pretty and I like that. The options are endless. 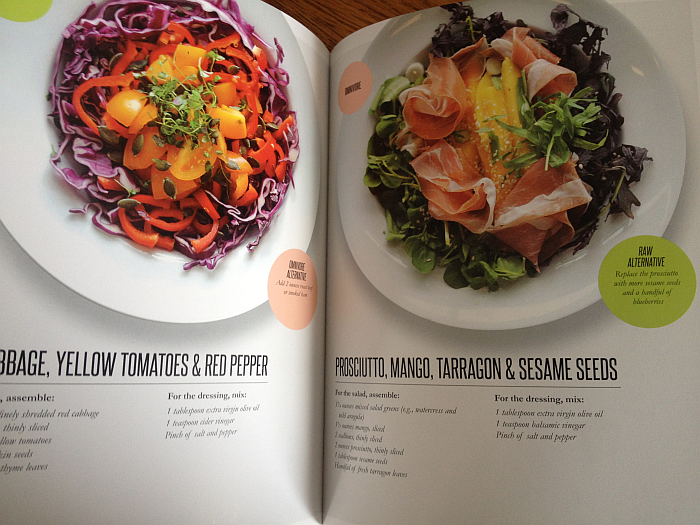 Honestly, you could, literally, come up with different combinations each and every time you had a salad. 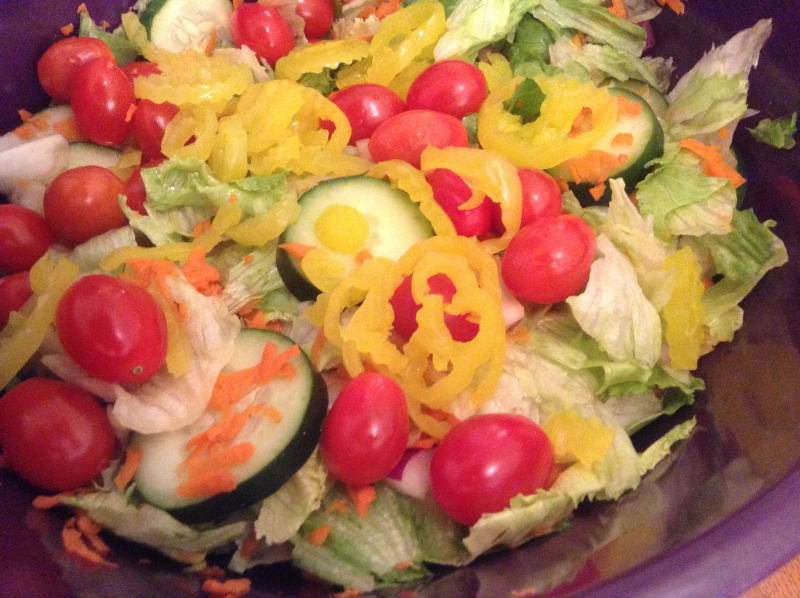 Salads are perfect for those of us with food allergies and intolerances. 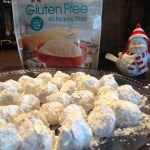 So many of us have food allergies and food intolerances these days – it’s a great comfort to know there are foods that are usually safe for all of us. You simply don’t add anything to your salad that causes you problems. Special note, if you’re gluten intolerant or have a wheat allergy – when you’re in a restaurant, be sure you tell your server that you don’t want any croutons. If, like me, you’re extra sensitive, let them know you can’t have any salad that has come into contact with croutons. 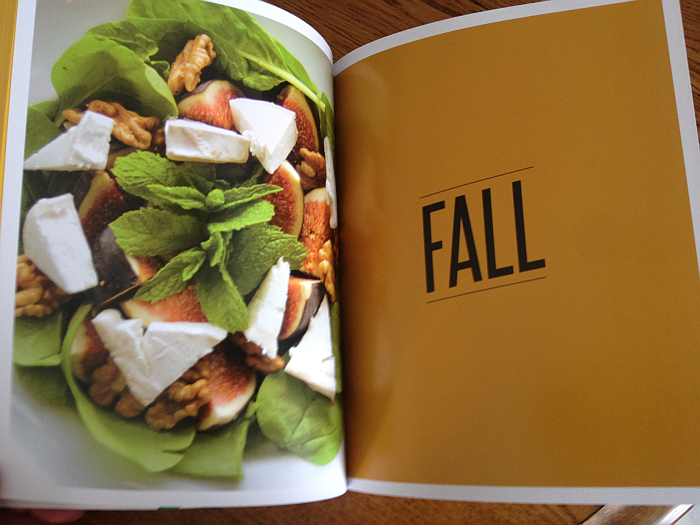 The tossed salad at the top of the post is a great example of combining delicious flavors with healthy foods. I love to use a mixture of greens in the tossed salads I make at home. Romaine lettuce, leaf lettuce, iceberg lettuce (it may get a bad rep with food snobs, but I love the freshness and crunch it brings to the party) – any kind of lettuce you can find is perfect. The magic, however, is in combining several in one salad. 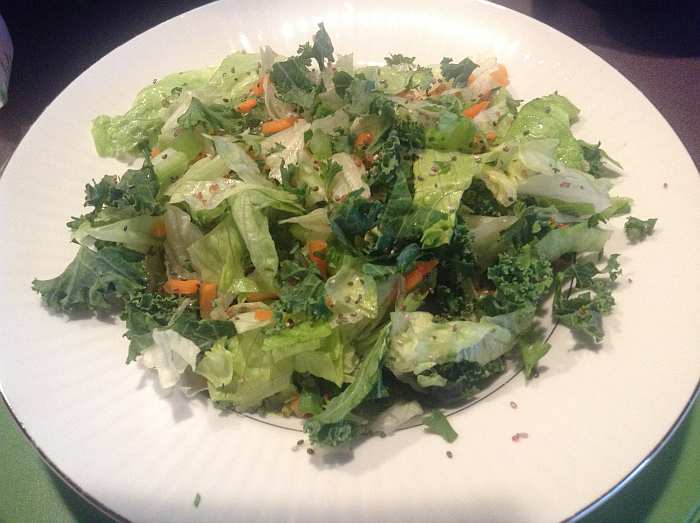 In addition to lettuces, I have gotten to the point that I simply do not make a tossed salad with strips of kale! 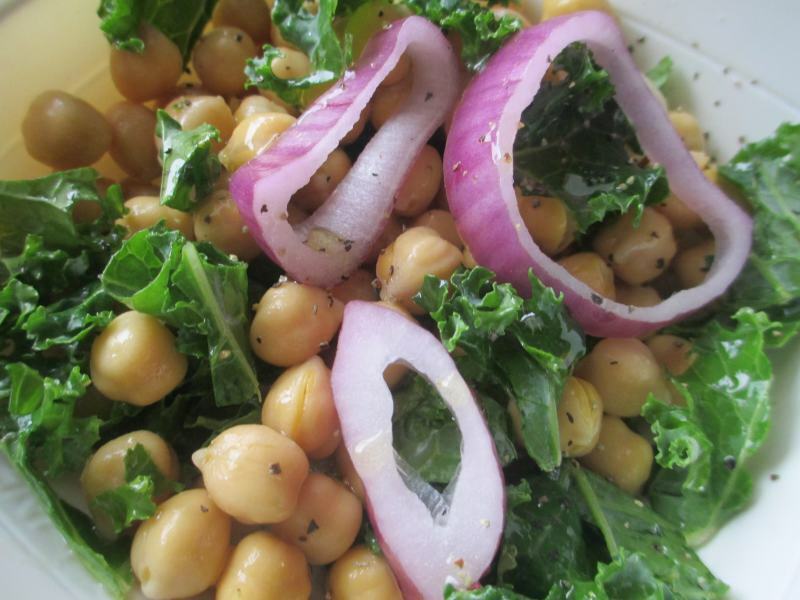 Kale is uncommonly healthy and I’m crazy about what it adds to a salad. Same can be said of spinach, of course, but kale happens to be my personal favorite. 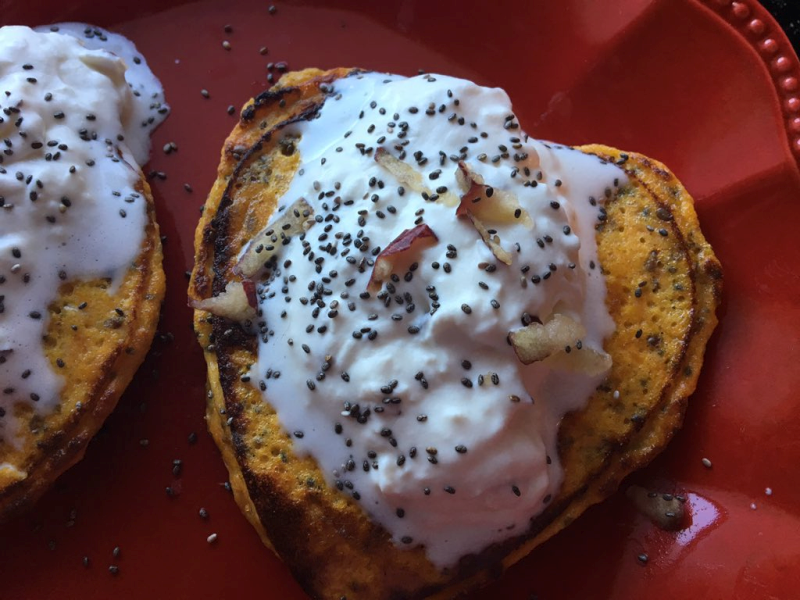 Chia seeds are a delicious way to sneak in a little extra nutrition. Kids will just think they’re fun, they’ll never suspect how healthy they actually are. Tomorrow we’ll pay homage to the greatness that is a Wedge Salad. Beautiful, delicious, and oh so very, very cheap! What are your own favorite salad ingredients and toppings? Share in the comments! P.S. Whether it’s for salads or ANYTHING, don’t buy shredded cheese, buy the blocks and shred it yourself, as needed. It is SO much better this way – trust me. 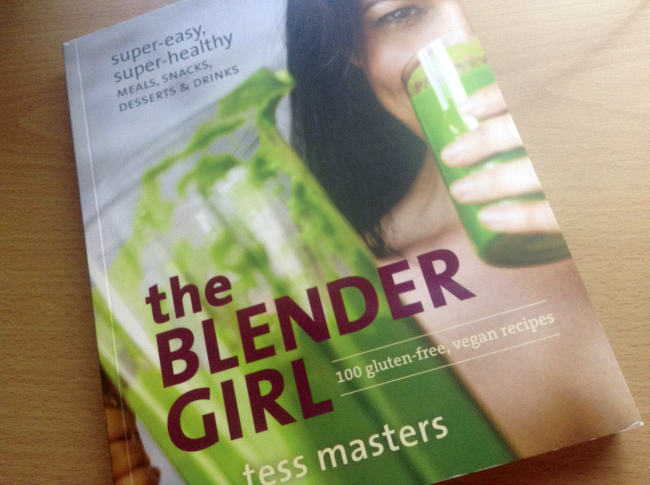 The Blender Girl: Super-Easy, Super-Healthy Meals, Snacks, Desserts, and Drinks–100 Gluten-Free, Vegan Recipes! is currently the number 1 bestseller in blender recipes on Amazon and is receiving rave reviews. As I’ve said 1,000,001 times, I collect cookbooks – they’re an obsession of mine. I don’t know where the fixation came from, but since my first cookbook (I was 16 at the time) to my most recent cookbook (never you mind about the age..), I treat each like any collector treats their individual prizes… like treasure. Someone once asked if I sell my cookbooks after I’ve reviewed or read them. I said… well, never you mind about that, too. The Blender Girl is the most recent prized addition to my cookbook collection. 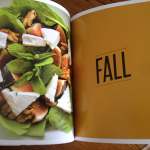 It’s full of gluten free and healthy recipes and I can’t wait to try each one. Although the gorgeous author is on the cover drinking a smoothie, this cookbook is more than just smoothie recipes. 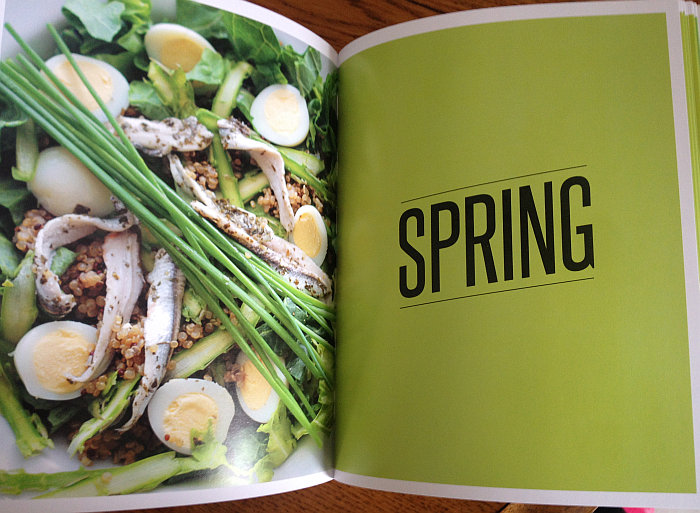 If you’re committed to healthier eating, this honestly should be the next cookbook you buy. In addition to the wonderful recipes, you’ll learn the many benefits of eating a more wholesome diet. You’ll also learn all about soaking, sprouting, and dehydrating; proper food combining; and eating raw, probiotic-rich, and alkaline ingredients. Fortunately, it’s all in a very easy to understand format. You don’t need a dietitian’s degree or nutritionist’s experience. You just need a blender! 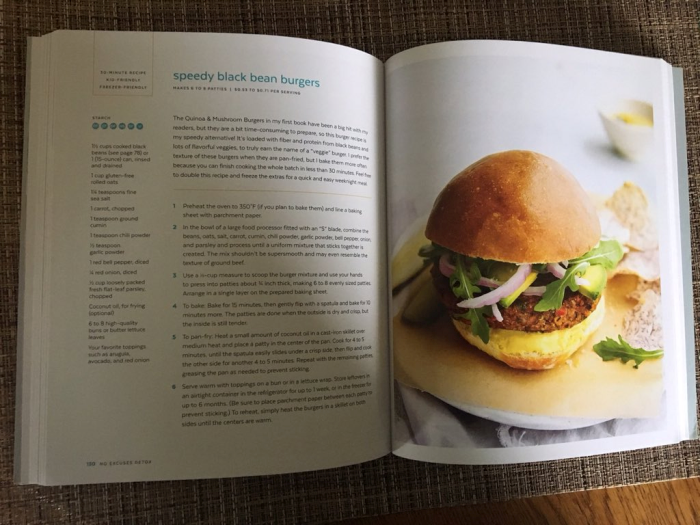 This is a beautiful, very detailed, and reader-friendly cookbook that’ll help get you on your way to cleaner, healthier eating. 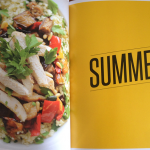 See The Blender Girl: Super-Easy, Super-Healthy Meals, Snacks, Desserts, and Drinks–100 Gluten-Free, Vegan Recipes! for more information. This book is also available on Kindle.